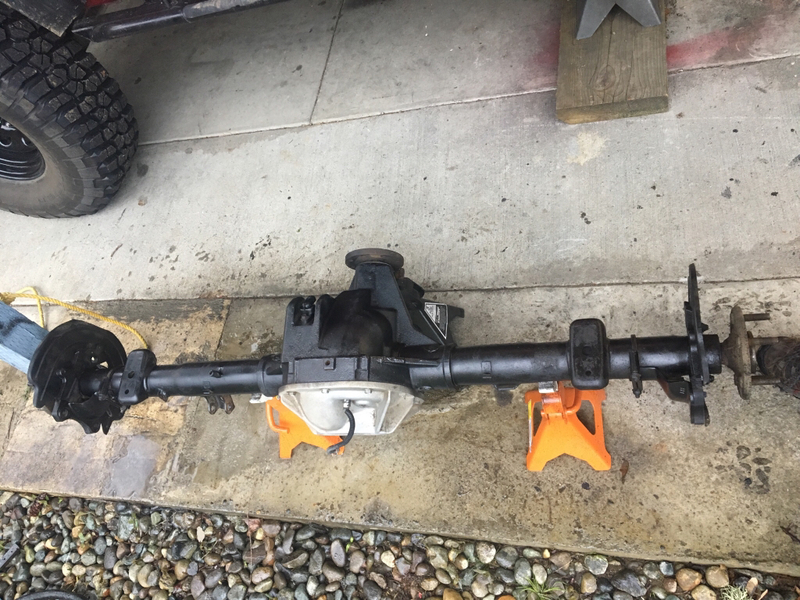 For sale Ford 8.8 rear axle from a 2003 ford ranger. Has 4.56 Yukon gears, auburn ECTED locking differential with a G2 diff cover . 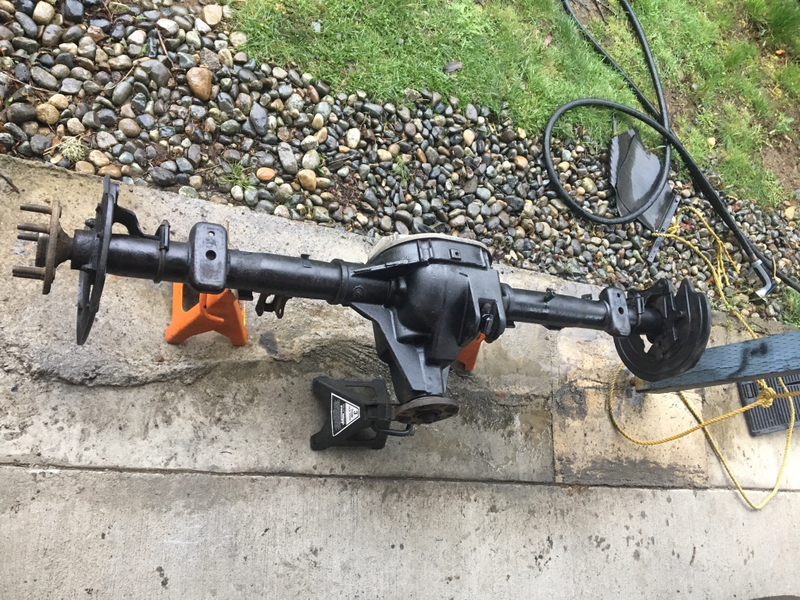 Axle is set up for mustang brakes, and will include rotors, brackets and dust shields, just bolt on calipers and go. Great axle and working perfect, top off the fluid and it's ready to run. Perfect for your ranger, jeep or hot rod project. Last edited by Mikerider; 04-22-2017 at 08:22 PM. Damn, wish we were closer. I can only imagine what shipping from the PNW to Ohio would be. Haha. Bad to strap to a pallet and ship but might be a hassle. Hmmm, those are dangerous words... Lol.